There are a variety of models available for search attribution through Google Ads, varying in complexity. Let’s start off with the most basic first; these models are easy to understand and the cleanest to report on, but they ignore the influence of all but one interaction on the customer journey. Last Click: This is the classic attribution type. In this model, 100% of the credit is assigned to the last click that occured. You can further customize this by assigning credit only to the Google Ads last clicks to get the credit or to any channel. First Interaction: Similar to last click, the First Interaction model assigns all attribution to one interaction. In this case, the first touchpoint gets all the credit. The models start to get a little more advanced now, splitting credit amongst touchpoints based on a set of criteria and assumptions. You won’t see an increase in the amount of conversions you receive by using these models over the previous two, but you should expect to see decimal amount values instead of whole numbers. Time Decay: With Time Decay, the touchpoints closest in time to the action get most of the credit. The assumption here is that touchpoints that occurred within hours of the final action are much more impactful than touchpoints that happened days or weeks ago. Position-Based: In this model, 40% of the credit is assigned to each the first and last interaction, and the remaining 20% credit is distributed evenly to the remaining interactions. 2. Determine your actionable outcomes. Choosing an attribution model is all about what actions you want to take based on the information and your belief about what touchpoints are most important in the customer journey. Netsertive used Last Click attribution for a long time and tuned our accounts accordingly, removing ad groups that got little to no conversions. 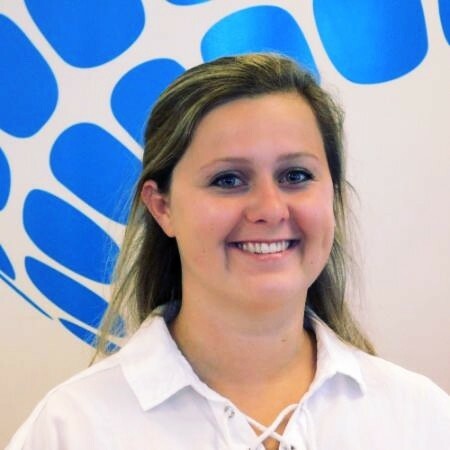 We recently changed to a Position-Based attribution model because we are able to gather more detailed information about the customer journey this way. Instead of one ad getting all of the credit for a conversion, we’ll be able to give each step in the customer’s journey partial credit for that conversion. Using this information we are able to make better decisions based on what ads are performing great, well, ok, or poorly instead of simply great or poorly. 3. Remember that it’s okay to make a change. 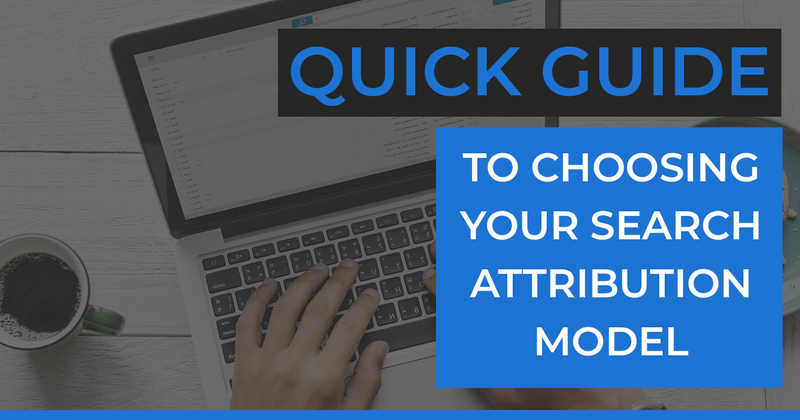 Once you choose an attribution model, it’s not a final decision. To analyze other options, Google has a helpful tool in Ads Manager called the Model Comparison Tool that allows you to see what attribution would have looked like if you chose a different model. This can be a helpful tool to use prior to making a switch. You can make a switch at any time, we just recommend that you give the model at least 30 days before giving up on it.